In the last ten years I’ve built over 70 websites and according to the analytics data, over 1 million people have viewed websites I manage (including personal and client). All of these web projects were unique, but the core elements of setting up a site are the same for anyone who wants to get online. This post is for the beginners out there who want to build their first website but are still confused by all the tech jargon involved in the process. We are going to discuss the basics of domain registration and how website hosting works. After that, we will discuss the various web hosting packages offered by most companies, along with the pros and cons of each. By the end, you will have a much better understanding of web hosting which will allow you to pick a web hosting company and option that fits your exact needs. Prefer to get this sent to your inbox along with step-by-step website setup tutorials? 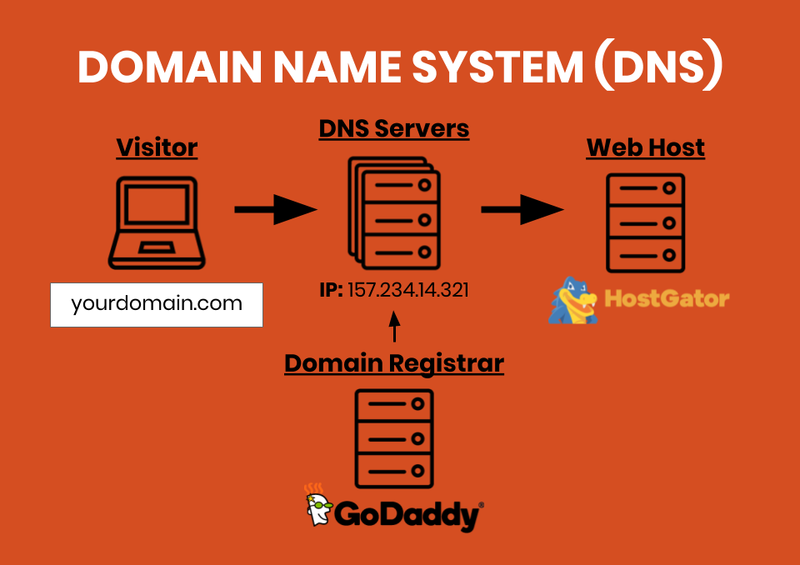 The first step to making any website is selecting and registering the domain name under a domain registrar (GoDaddy.com is probably the most well-known). Today, it might be hard to get your preferred one or two word domain name. There is an entire business industry to purchasing thousands of domain names (sometimes automatically via software) and selling them off to people and/or companies who must get their brand domain regardless of the cost! With that said, three word domains are more widely available – the main principles I follow are: keep them short, memorable, easy to say, and stick with .COM unless you have a specific need for another extension. Once you register your domain name, the next step is to create your web hosting account with a company like HostGator. Most companies offer all services – domain registration, web hosting, design options, plus a suite of others. I recommend that you take care of both domain and web hosting with HostGator to simplify the setup process. Upon creating your web hosting account, your hosting platform will send you their “nameservers” along with a link to login to your web hosting control panel (usually cPanel). The image above shows you a brief representation of how domain name system servers (DNS) work. It’s actually simple, however it’s often a confusing concept to most website beginners. All domain registration companies give you access to “DNS settings” for each domain. This points a domain name to whatever web hosting company you choose. So when you receive the nameservers from your hosting company via email, all you need to do is copy/paste them into your domain DNS settings. The function of the DNS server is to translate your domain name into an IP address which the computer systems use! When you update your DNS settings at the domain registrar, it can sometimes take 24-48 hours for these to “propogate” to all DNS servers located around the world. NOTE: If you register your domain and setup hosting with HostGator, you don’t need to worry about this step because it’s good to go when your account is created. Thus, when you as a visitor go to your browser and type in a domain name, the domain name is sent to the DNS server. The DNS server then maps it to the IP address of your web host (which you specified via the custom nameserver), and all the files making up your website are downloaded to the user’s browser for them to view. 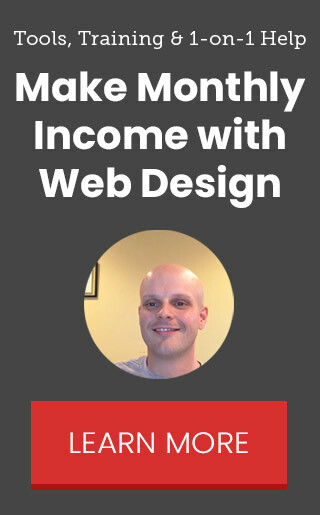 So many people create an online presence for uniquely personal reasons and in my opinion, there aren’t many good excuses to NOT create your first website! You may want to accomplish one of several things with your website, so it’s important to define your specific needs to quickly pick the best hosting type for your online platform. 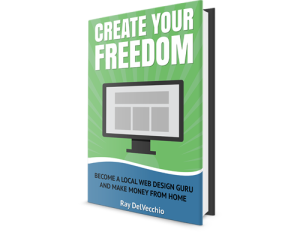 Are you creating one website only? Do you have a vision for many websites? High traffic (global) vs. low (local)? TIP: Remember you can always upgrade your hosting package for more space, speed and/or features. There is nothing wrong with starting a small site on a budget and growing it as you see more traffic. Almost all web hosting companies offer the same 5-6 hosting types, and 90% of the time with beginners, the cheapest shared hosting product is the right way to start. It can get confusing quickly if you compare 5 hosting companies along with each of their 5-6 types of hosting! Let’s briefly break them all down and you’ll see why most only apply to intermediate or advanced users. 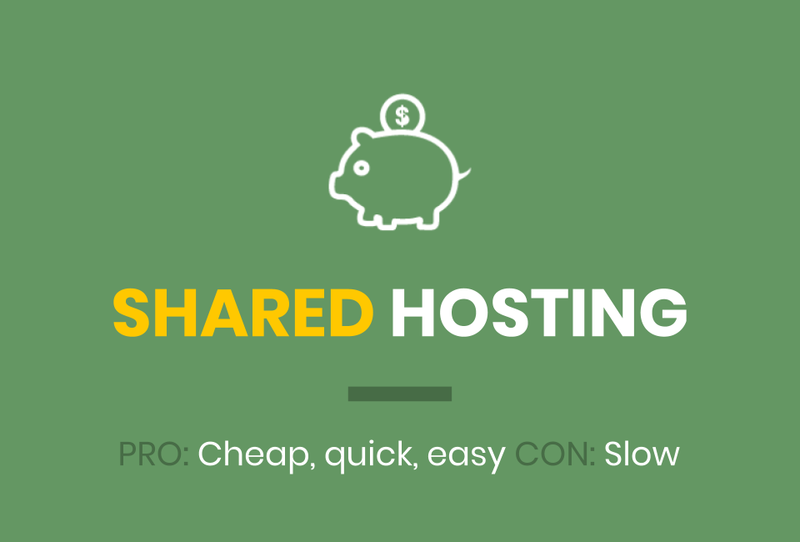 Because shared hosting is cheap for the consumer, it’s dominated by big companies. That normally means a few things – their service is consistent, they are reliable, they have a lot of online support, and you can search Google to find answers to most of your questions. As previously mentioned, you can always upgrade as your website grows. Because my plan from day #1 was to freelance with my web design skills, I immediately purchased reseller hosting instead of a basic shared account. I knew that I wanted to create many websites. 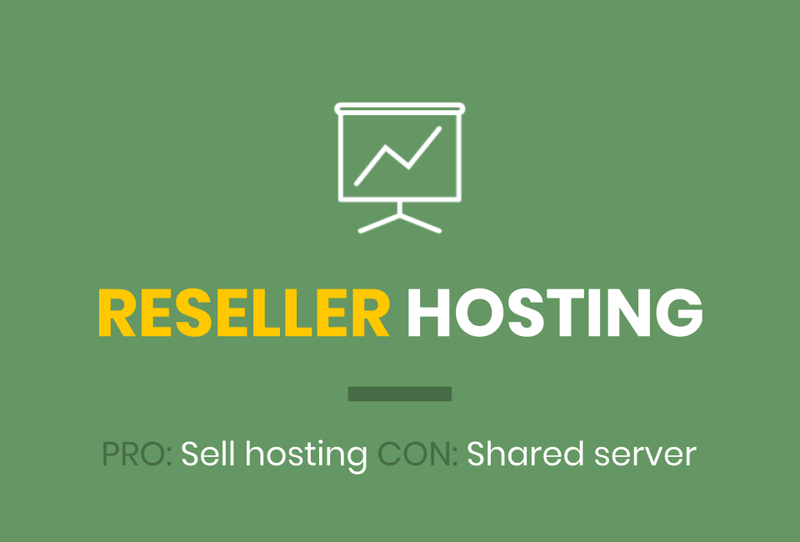 The nice thing about reseller hosting is you don’t NEED to create the websites. You can find clients who want to build a website on their own and sell them hosting only (by creating their own cPanel account to manage everything). VPS Hosting is a step above reseller because even though it’s technically on a shared server physically, there is software that provides you a dedicated amount of processing power that isn’t affected by other people’s websites. It is also a more technical hosting option where you get “root access” meaning that you have more control/privileges to modify things on your web server. After years of running on a HostGator reseller package, I upgraded to VPS for many of my local client websites. 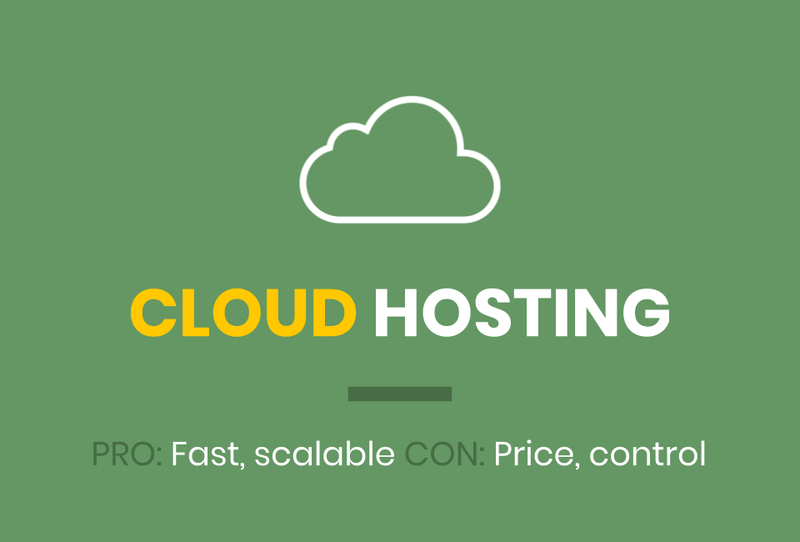 Unlike VPS, a dedicated hosting account provides you a physical web server that is 100% yours. Most people who require dedicated hosting already have high traffic websites that are beginning to lag in terms of download speed. Unless you are running a global website that has been around for years, it’s highly unlikely that you’ll need to begin with dedicated hosting. While all the hosting packages up to this point are discussing physical servers (i.e. one location with backups), cloud hosting is distributed where your hosting could be mirrored across 10+ servers around the world. This modern technology is great for speed and handling traffic since there isn’t one point of failure like standard hosting. The flip side to this is you won’t get the same ability to manually manage your server, if needed. 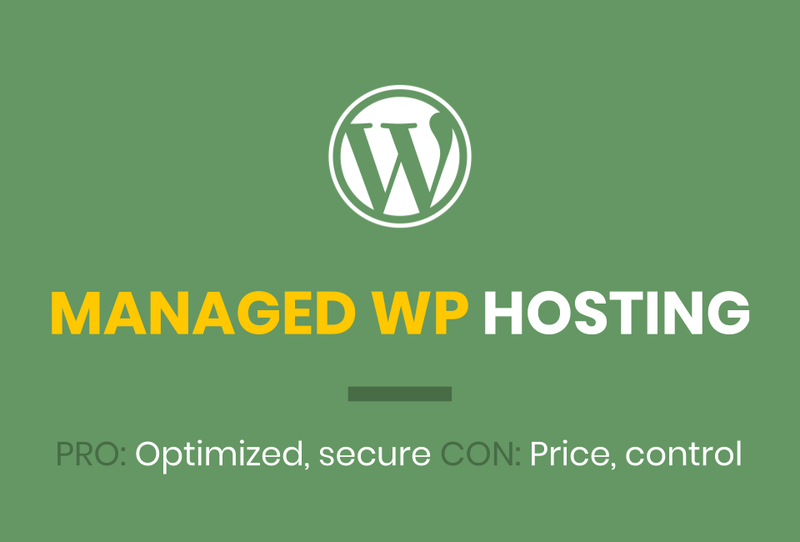 Managed WordPress hosting is a type of cloud platform that is completely optimized to run WordPress (which is a database driven content management system) fast and efficiently. To give you an example, I transferred this website you’re currently reading over to Kinsta Managed WP Hosting, and the average load time went from around 2 seconds to 0.2 seconds – a 10X improvement! 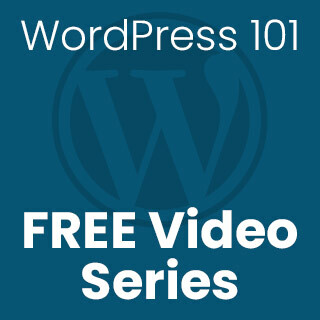 With Managed WP, they take care of updating the core software and caching, so you are restricted from installing certain plugins that may conflict with their internal optimization techniques. The result is the fastest performance possible with less of a headache if you’re a WordPress website owner that wants to focus on the content you publish to the world. It’s just a lot more expensive than shared hosting for the average beginner. 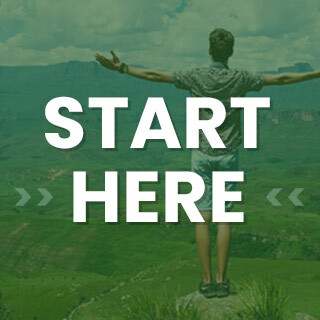 Create your first website today with HostGator. Click the link below to setup your domain and web hosting account (and get 45% OFF your first year)!